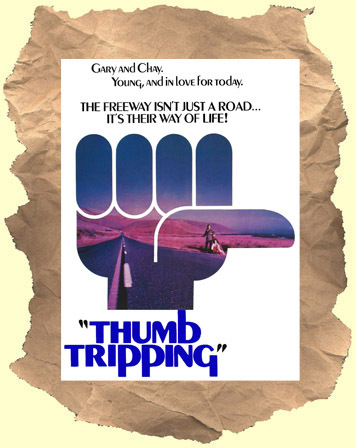 SYNOPSIS: 70's curio with Meg Foster (who looks amazing) as a loose love child who hooks up with another drop-out (Michael Burns) and hitch-hikes across America. Along the way they run into various folks including the lovely Marianna Hill (who gets naked). But when they meet up with Bruce Dern the film threatens to turn into .... LAST HOUSE ON THE LEFT as he terrorizes the "flower power" duo in the film's most intense scene.